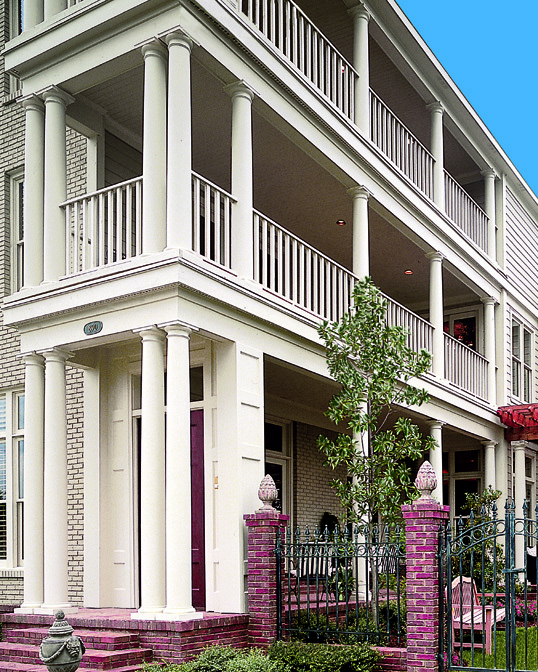 PROJECT COMMENTS: Chadsworth Columns made grouped columns for a porch and a balcony for the 1993 Vesta Show House. 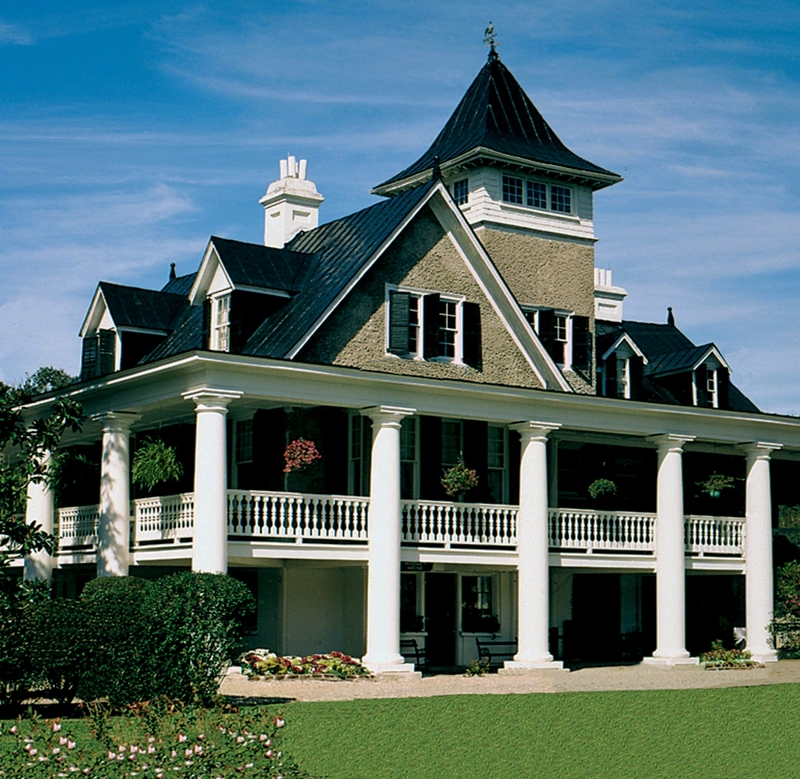 Our Tuscan composite PolyStone® columns were superpositioned, or “stacked,” on separate levels of the home. There are a total of (27) of our columns. There are (8) – 10″ x 8′ columns and (19) – 10″ x 10′ columns.